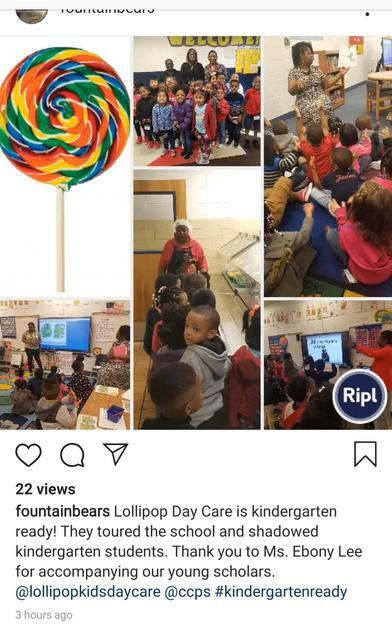 Lollipop Kids Daycare Care Center "Where Quality, Diversity, and Safety Matters." Our mission is to build confidence and love of learning, giving students a solid foundation for a healthy and happy life. We pride ourselves in being " home away from home" care for your child. Our teachers and staff are dedicated to helping each child discover their unique potential – academically, socially, and interpersonally.